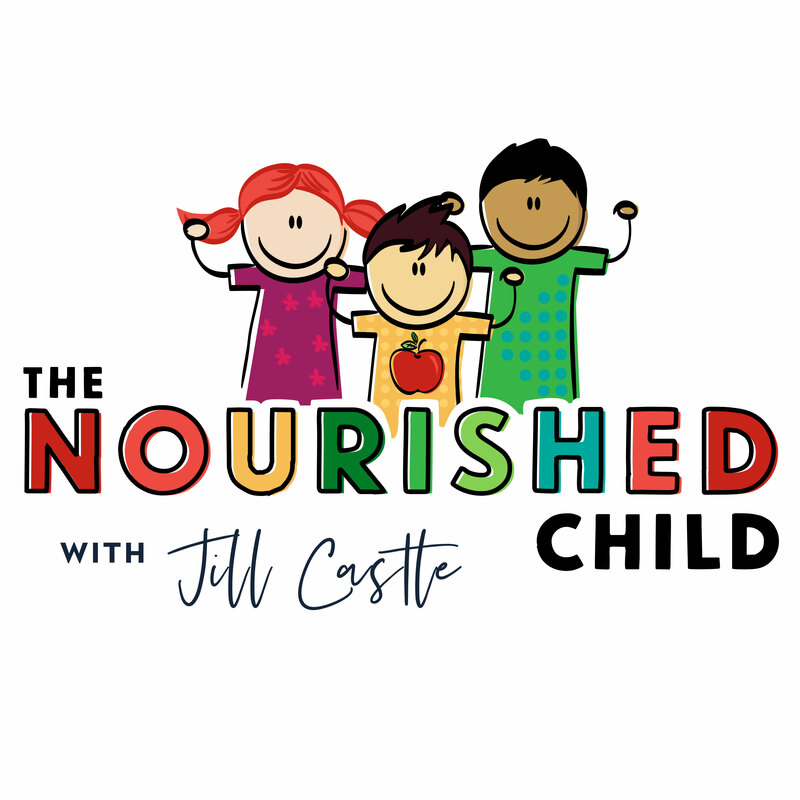 TNC 065: Should Kids Pack their Own Lunch for School? Today, we're taking on a back-to-school subject of packing lunches, and specifically whether or not your child should be independently packing their own lunch. The idea of letting your kids pack their own lunch might sound like too much freedom at first but stick with me here. I'm going to provide you with some tips to encourage your kids to make the right choices in packing their own lunch.